Do you have what it takes to win the World Cup? Prove your free kick skills in this fast-paced 3D soccer game! Swipe to shoot and try to achieve the target score in every round. 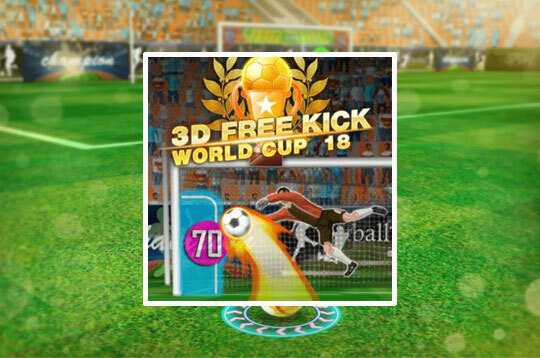 - Play 3D Free Kick World Cup 18 Free and Enjoy!